Still haven’t gotten your Operation Payback pass? Passes are 50% off until the end of the week! As you may recall, CS:GO players generate a ton of data. This week we focused on grenade data, and saw that players of all skill levels were able to use flashbangs effectively. 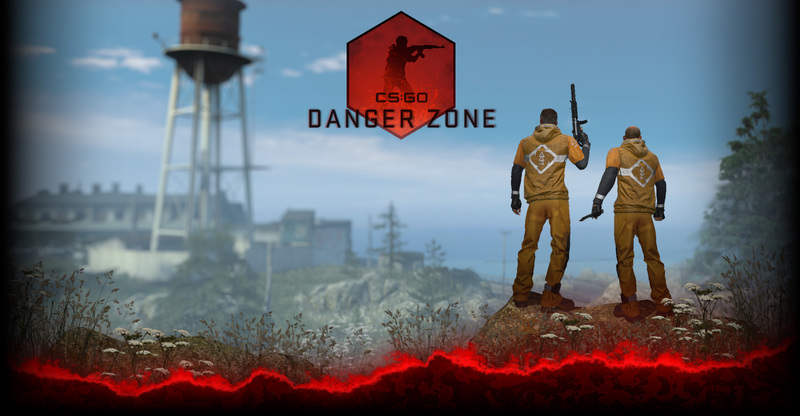 Today’s update includes an experiment: in Classic Competitive matches, you can purchase two flashbangs and four grenades total. In additional data-driven news, we’ve modified several weapons. The full list is in the notes, but as always the best way to evaluate a change is to play. Give them a shot, and let us know what you think in the forums! In light of the grenade changes in today’s update, now is the perfect time to check out all of the great community-generated guides. New players should head over to this introduction to flashbangs, written by Todd ‘Anger’ Williams from Curse. Want to learn more? Visit our resources page, or head over to teamcurse.net and watch the series of videos the team has put together.